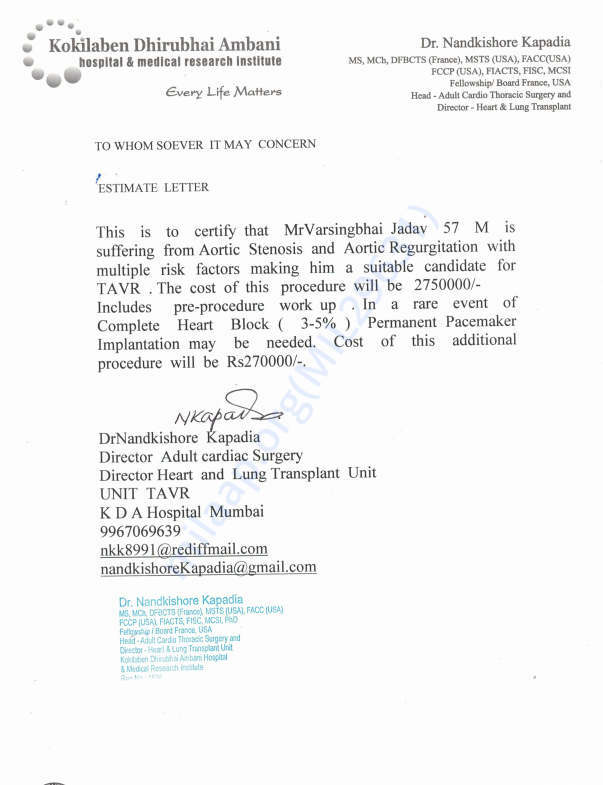 The patient was advice to under go heart surgery with multiple risk factors and cost of surgery require 22 Lakhs . 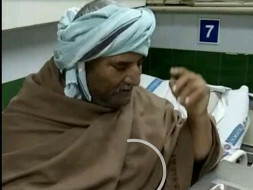 The patient family belongs to lower middle class and waiting for help aid to under go surgery. Request all to help aid.